Our Canada friends will find our Canada office very helpful. If you have a donor/donation related question, please contact Donor Services. 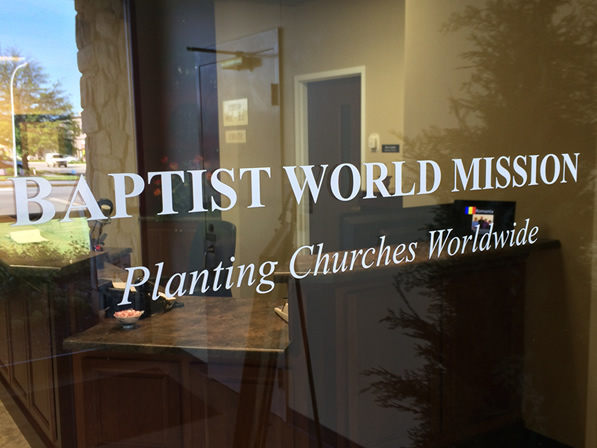 If you have a question about becoming a missionary with Baptist World Mission, please contact our Deputation Department. 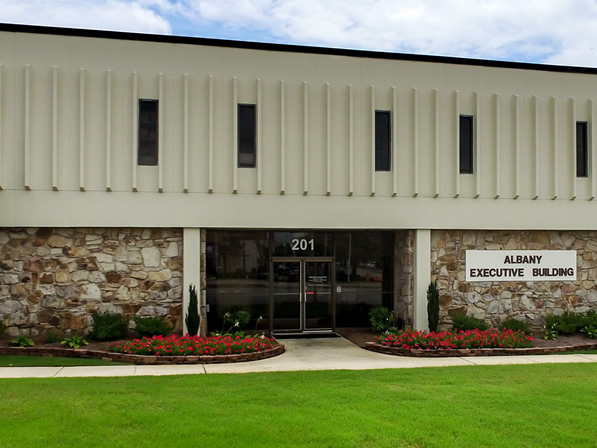 We enjoy receiving visitors to our US office and are happy to introduce you to our wonderful and dedicated office staff. 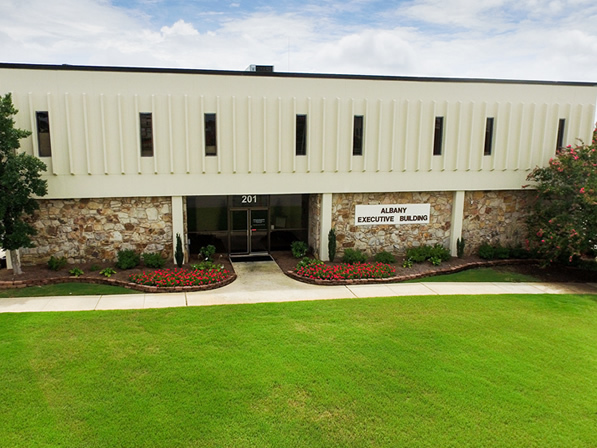 We are also delighted to give you a tour of our building so you can see much of what we do to provide help and support to our missionaries and their supporters. If you plan to visit us, please let us know so that we can prepare for your visit.